Wow! 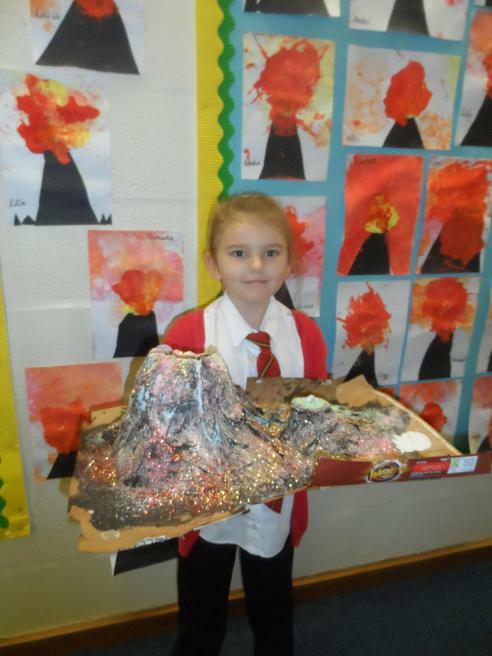 What an exciting first half term in year 3! 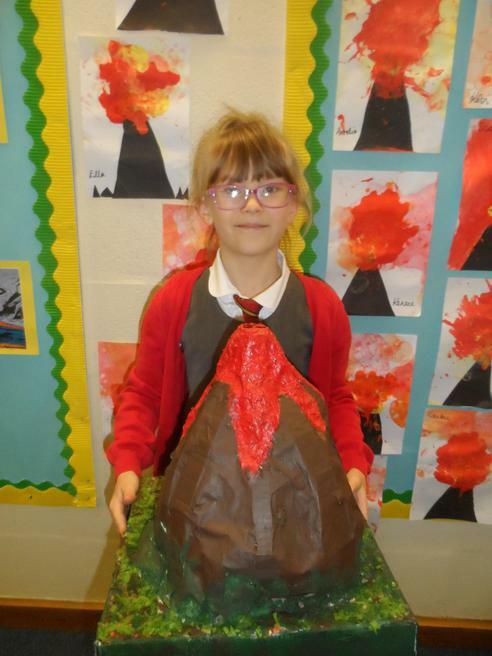 We have been busy learning all about Tremors! 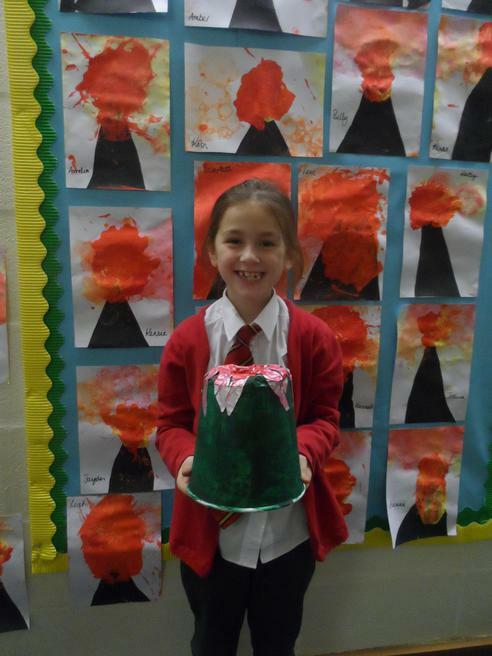 The children have produced amazing model volcanoes as part of their first homework project and they all look fantastic! A huge thank you to all of the parents for their help! 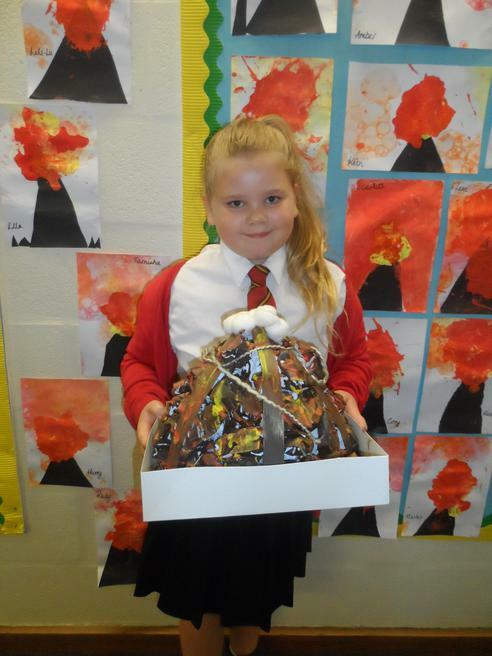 In art and design the children have created their own drawings of volcanoes using different materials and using artists work as an inspiration. 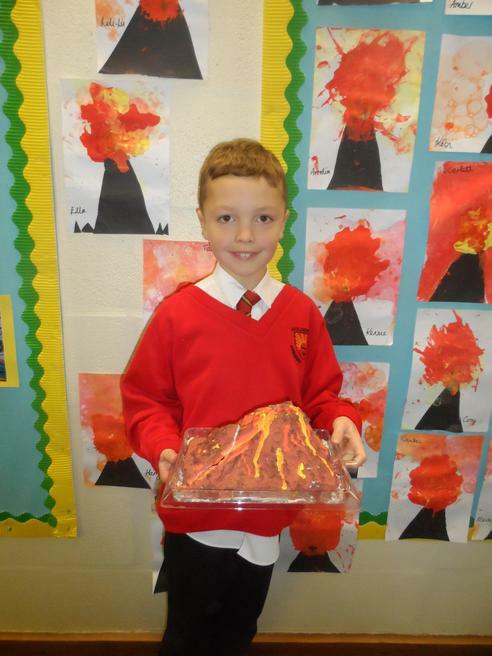 In geography we have been learning all about earthquakes - how they happen and the damage that they cause. 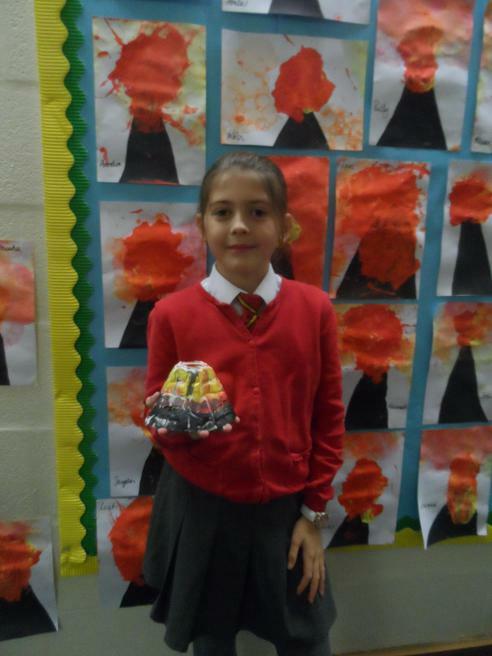 The children have used ipads to research all about hurricanes and have produced little booklets.